Australian psychiatrists and engineers from three universities and a research institute have joined forces in a ground-breaking study on schizophrenia, with findings suggesting that patients’ brains can partially compensate for damage caused in the early stages of the condition. The research, published in scientific journal Schizophrenia Bulletin, was a collaborative endeavour of researchers from the University of Melbourne, Monash University, University of Sydney and the QIMR Berghofer Medical Research Institute. It was led by doctoral student Maria Di Biase, co-supervised by Associate Professor Andrew Zalesky, an electrical engineer, and Neuropsychiatry Professor Christos Pantelis. 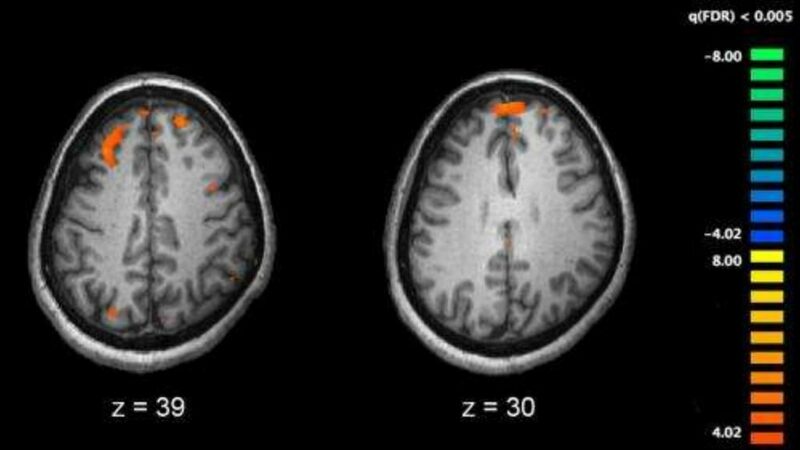 Using Magnetic Resonance Imaging (MRI) technology, the project team was able to capture detailed pictures of 200 schizophrenia patients as well as 150 individuals without the disorder. The innovative imaging analysis technique deployed, which was developed by Prof Zalesky, was able to map changes in both tissue types of the brain, grey and white matter, and examine whether these were linked. Evidence produced showed connectivity changes across stages of schizophrenia, while a surprising finding was that the brain seemed to perform a compensatory function for some of the damage caused. Specifically, while the extensive loss of grey matter in the cerebral cortex observed among the research participants with schizophrenia has been identified in previous similar studies, the new finding was that white matter density was enhanced in areas with the most extensive grey matter loss in the initial phases of the condition. White matter is responsible for transmitting the electrical signals that facilitate communication between brain cells. 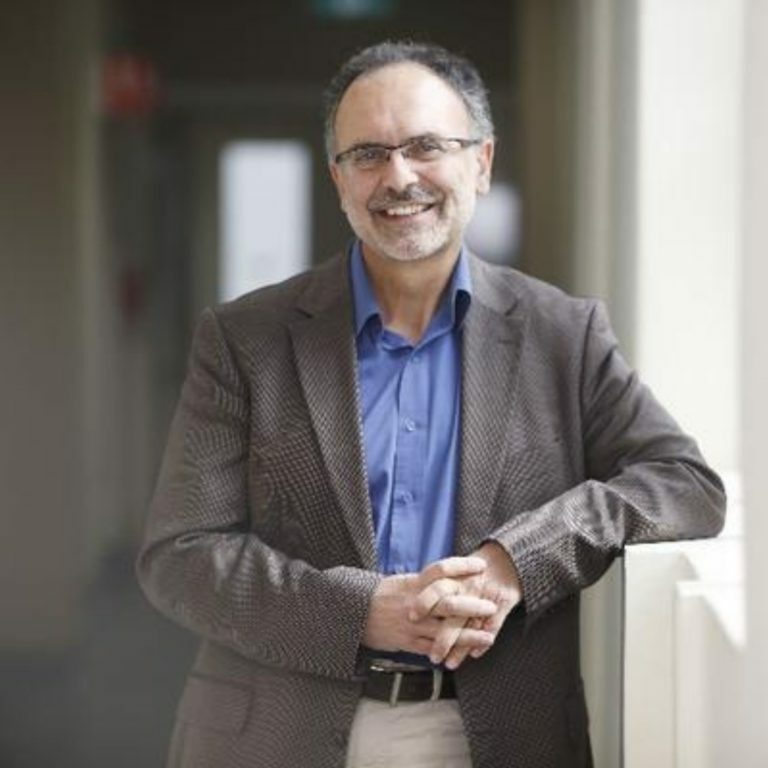 “This work shows that with schizophrenia, changes in grey and white matter are in fact related processes, and that this relationship evolves as the illness progresses,” said Prof Pantelis. Even though it is unlikely this compensation could continue in the long term, the study findings have the potential of pinpointing novel treatment targets for individuals with schizophrenia. “As the illness progresses and grey matter is lost, further brain alterations could lead to widespread change in both tissues that is seen in patients with prolonged or chronic schizophrenia. Treatments that ameliorate such changes in early illness may be important to prevent such long-term changes,” Prof Pantelis explains.